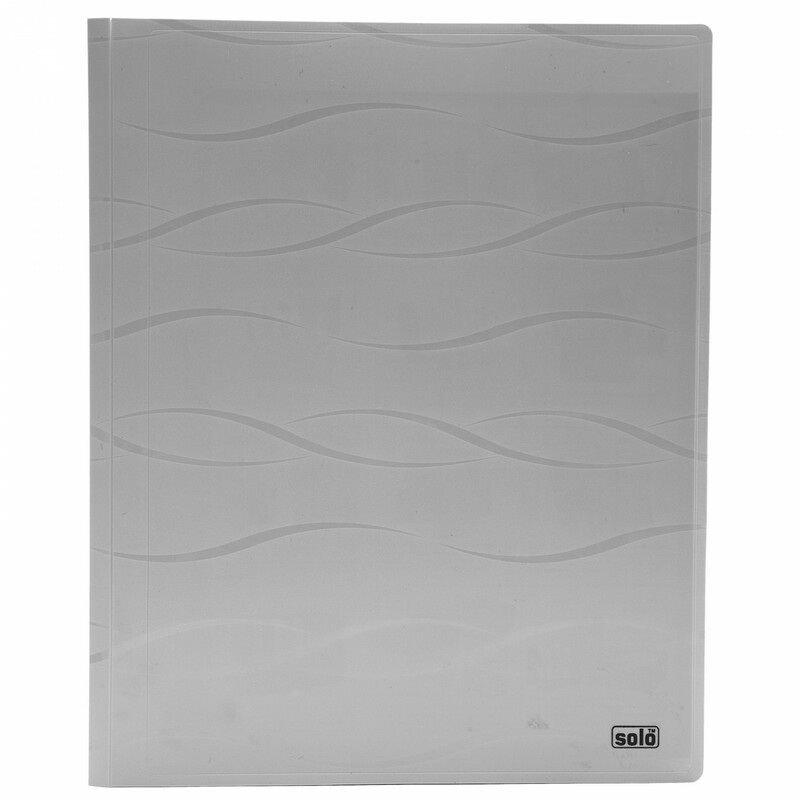 The Solo Meeting Folder is a A4 Size Compatible Folder where you can keep all your documents and important papers safe and secure. There is a Pen and Notepad provided along with this file, which can be used to make notes during meetings for future reference. This Solo Meeting Folder comes with a Secure Expandable Pocket, which provides extra storage space. 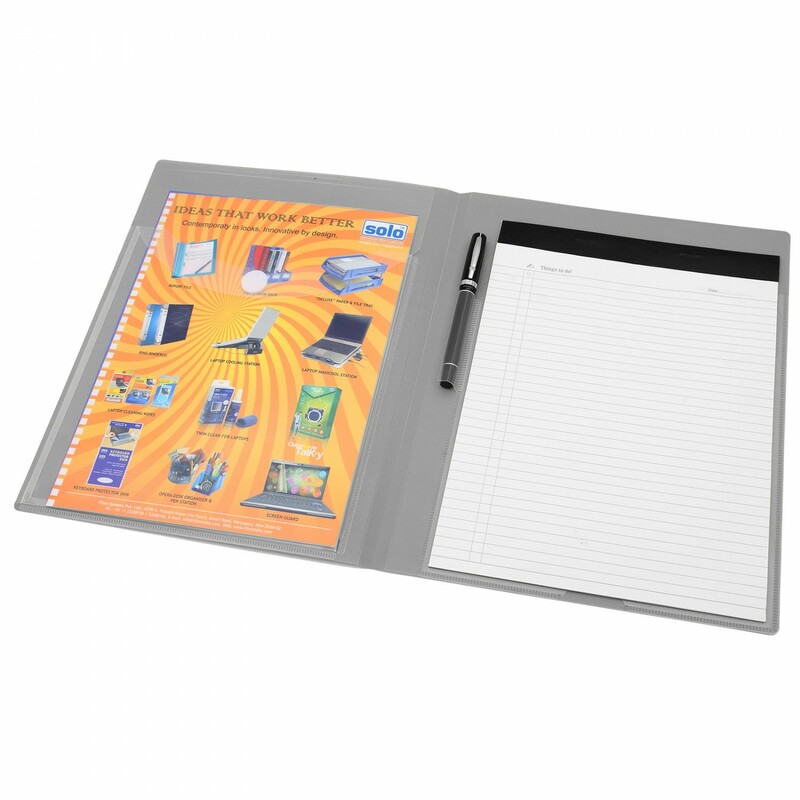 There is a separate Inner Pocket provided along with this folder, where you can place papers separately from the rest of them if required. New DNA wave texture on file cover. Extra large, secure expanding pocket on inside cover with Velcro flap closure.